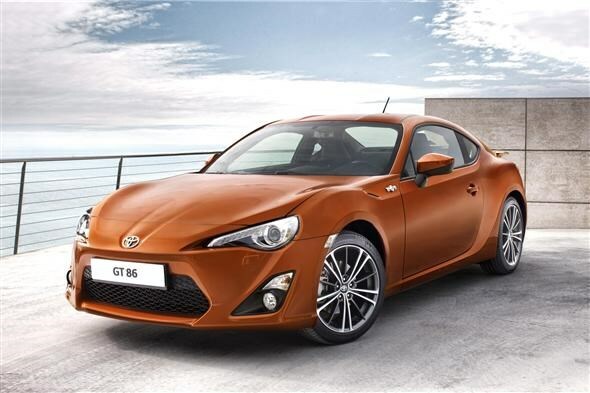 Japanese manufacturer Toyota has released further details of its new rear-wheel drive sports coupe, the GT 86. Until now the project had been named FT-86, however in tribute to the firm’s GT car heritage it will now be called the GT 86 - and it’s set to get its full unveiling at the Tokyo Motor Show. The '86' part of the name is a hat-tip to the Corolla AE-86, a rear-driven hatchback that enjoyed much success over various motorsport disciplines. It's this car that has provided the inspiration for the latest model - a lightweight, rear-wheel-drive sports car. Let’s get down to the important stuff. A 197bhp 2.0-litre boxer engine, borrowed from Subaru, with some torque-enhancing D4-S injection technology, will power the all-new model. It will come with a six-speed manual gearbox as standard, while a six-speed automatic ‘box will also be offered. With the power going to the rear-wheels, the GT 86 gets a limited slip differential to give the best possible grip in all conditions. The ABS and stability control have been programmed to intervene at the cars performance limit to give a better driving experience with less electrical intrusion. The company is keen to make the GT 86 as driver-focused as possible. The engine and driving position have been set as low and as far back as possible to give it greater balance. Potential customers also get the smallest steering wheel ever fitted to a Toyota, which is trimmed in buckskin – apparently the best material for maximum grip. The interior has also been designed with the driver in mind with carbon-effect trim, black roof lining, red-stitched upholstery and lightweght, aluminium pedals. At just 4,240mm long the new car is slightly shorter than a Vauxhall Astra. Toyota claims it is the most compact four-seater sports car currently available. 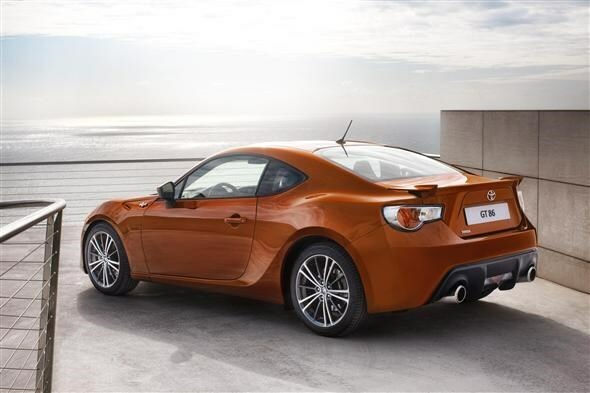 The GT 86 will go on sale in the UK in June 2012. There are no details on prices yet but we expect the new model to start at around the £28,000 mark.